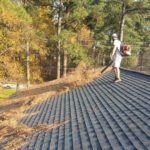 Keeping the grounds in good condition at any Homeowner’s Association or apartment complex is challenging enough; but throw in building, stairwell, signage and deck cleaning and you’ve got a whole new headache. 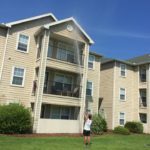 Let Hydro-Max Power Washing handle all those services for you! 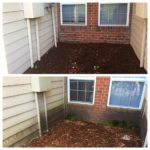 With professional service and state of the art equipment, we can handle all your pressure washing needs. 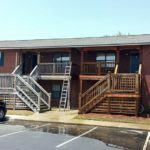 Hydro-Max Power Washing offers building cleaning, stairwell and entryway cleaning, sidewalk cleaning, parking lot cleaning, roof cleaning, gutter cleaning and even signage cleaning for apartment buildings and HOA’s. 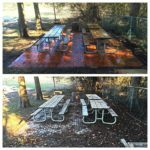 Our discounted rates make us a clear choice when it comes to all your pressure washing needs.